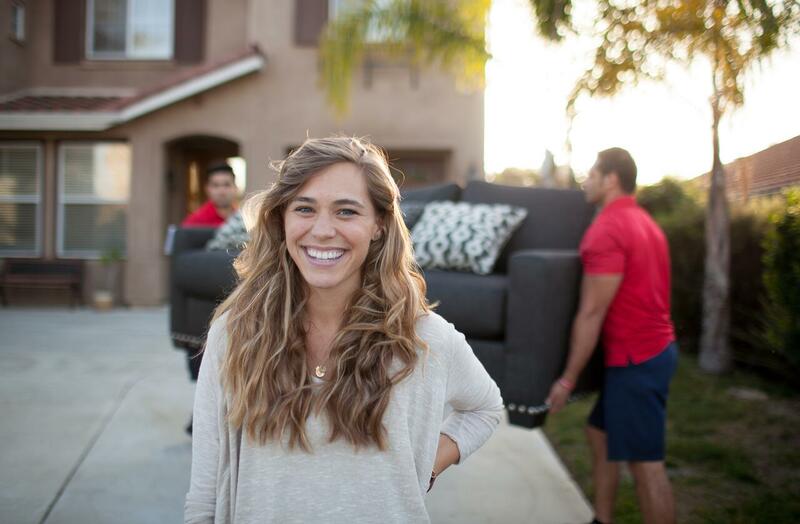 Diakon provides superior service in last-mile furniture delivery to top regional and national retailers. When customers purchase furniture, cabinets, or another home furnishing, they envision the product they saw on your showroom floor, not a brown box full of wood and screws. No matter how the product is picked and staged for delivery, by the time we leave Mrs. Jones' home we'll make sure it's assembled and presented exactly how she envisioned it. Let's face it, your product lines change on a regular basis and manufacturer packaging and assembly requirements have their own unique modifications and challenges. That's why it's imperative to work with a specialist that understands what it takes to do the job right, every single delivery. Our on-site staff qualify delivery teams prior to their first day and continually advise them every day thereafter on proper assembly procedures and techniques so delivery carriers aren't left to figure it out on their own while inside a customer's home. Unmatched Reliability. Unbeatable Customer Satisfaction. At Diakon, white glove delivery service isn't just something we do-it's the only thing we do. We've built a company culture that is focused on the in-home customer experience, where the ultimate goal of complete customer satisfaction is a reality. See the difference for yourself: To find out more about how Diakon can provide your business with white glove delivery services, contact us today.